Breakups are tough to get through, but I can't help but feel a little bad for whomever this album is about. Woolbright's dense, guitar-heavy compositions foreground lyrics that deliver a series of burns of the highest order. If you've ever dumped somebody, you won't get through this album without feeling guilty about it, no matter how long ago it's been. And, of course, if you've ever been dumped, this is an album that will give you that sense of elation that true solidarity engenders. Four months and a rigorous, consistent workout schedule later, I'm happy to say I don't need to lean on this album quite as hard as I did the first time I listened to it. However, it's worth multiple listens. 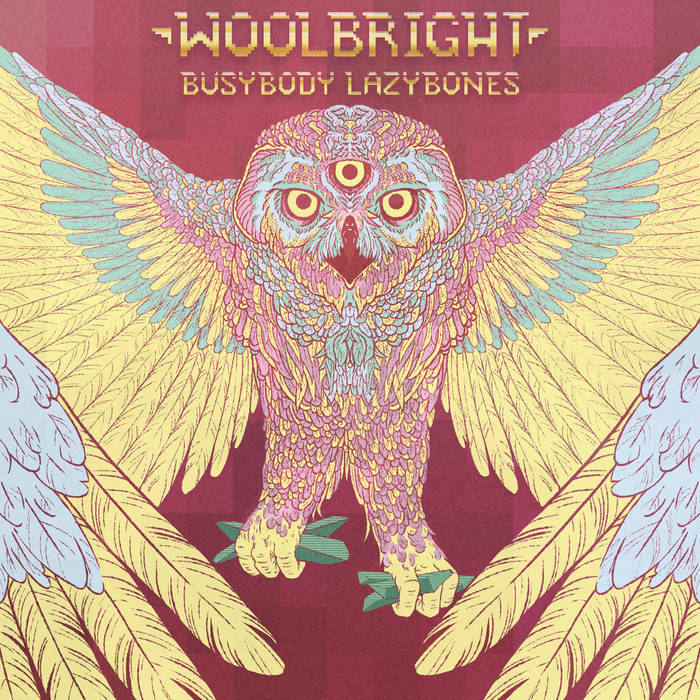 While Woolbright clearly draws a lot of influence from post-punk and grunge, they're not afraid to dive into more experimental compositions that confidently upend the familiar and viscerally translate the lyrics' anxiety to the listener's experience.